Denise Jones first became interested in martial arts at young age; however her background in traditional sports kept her out of the fighting arena. 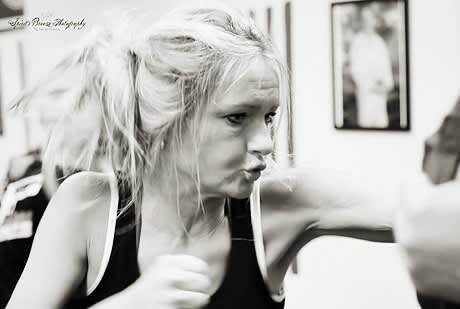 In 2011 she was first introduced to Krav Maga via a TV episode of Fight Science on the National Geographic Channel. The natural, aggressive, dynamic flow of the system appealed to her. Over the next year she researched the aspects of the self-defense system to determine if it would be a viable option for her and searched the St. Louis area for gyms that taught legitimate Krav Maga. 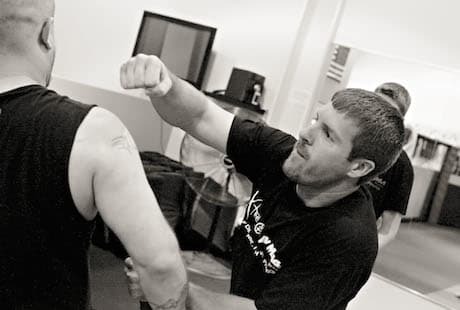 She located Xtreme Krav Maga & Fitness in Fenton, Missouri that had a Women’s Only Self Defense course on its schedule. It was the perfect opportunity to “experience” what they had to offer. After four hours of drills, a few bumps and some bruises she was hooked. 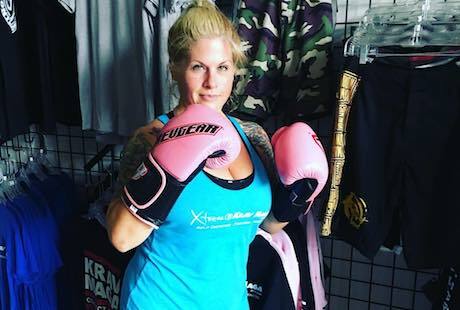 In February 2014 she officially signed her agreement as an Xtreme Krav Maga student; a decision that has dramatically change her life. Initially, she joined to increase her physical activity and learn a few techniques that might aid her in an attack but quickly found much more; an indescribable empowerment. One year later she was invited to become an apprentice instructor, and continued training to achieve her Phase A instructor certification and is continuing to advance as an instructor. Outside of XKM, She delves in other physical activities such as running 5ks and scuba diving.